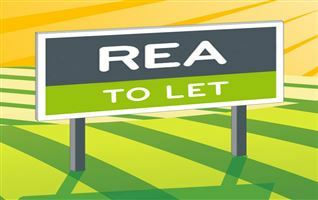 Situated in the popular lakeside town of Ballina / Killaloe, just a 5 minute walk from Lough Derg. 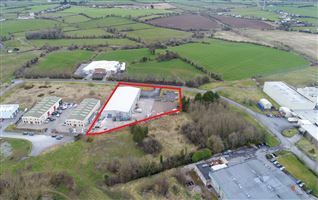 Within easy walking distance of Ballina N.S. and all amenities. G.F.C.H. mains water and sewerage. 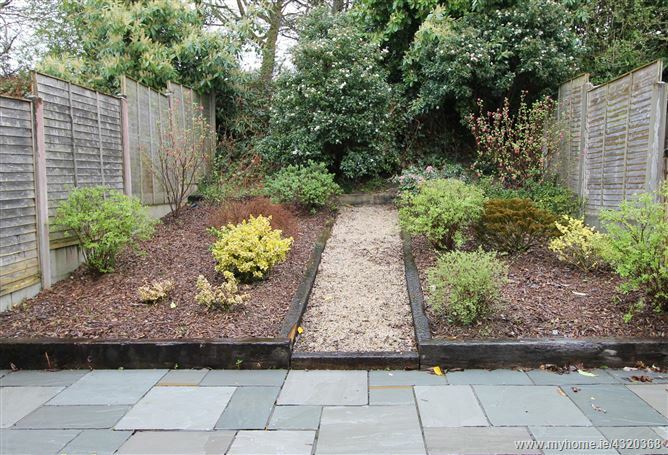 Low maintenance front and rear gardens with side access. 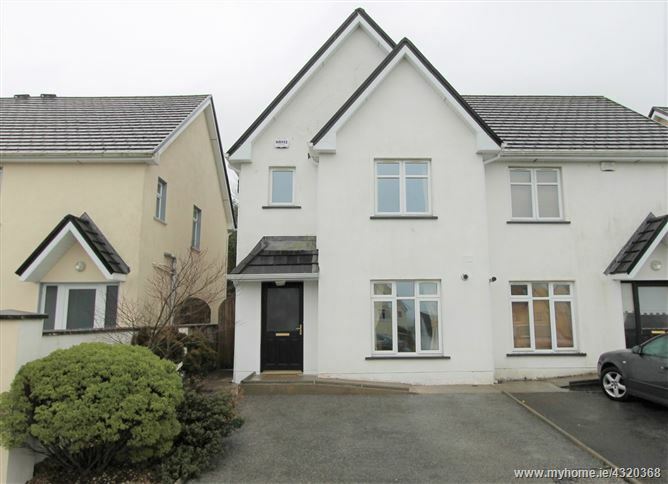 A most desirable three bedroom semi-detached property situated in the popular lake side town of Ballina / Killaloe. 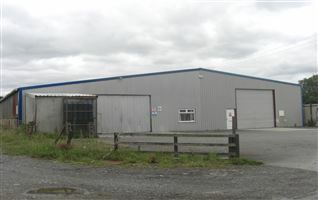 The property is in turn key condition and ready for immediate occupation. 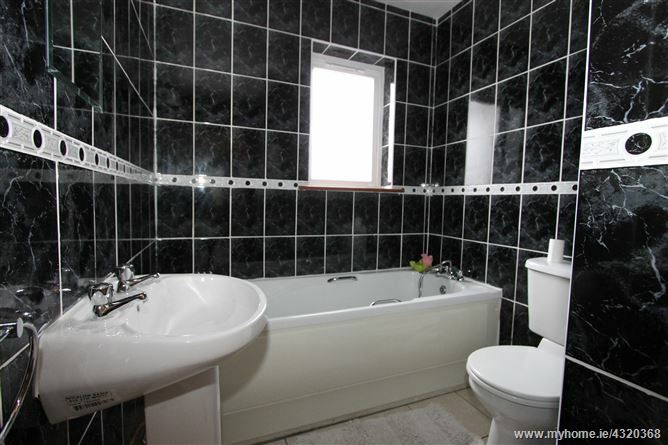 Accommodation comprises an entrance hallway with tiled flooring and W.C. under the stairs. 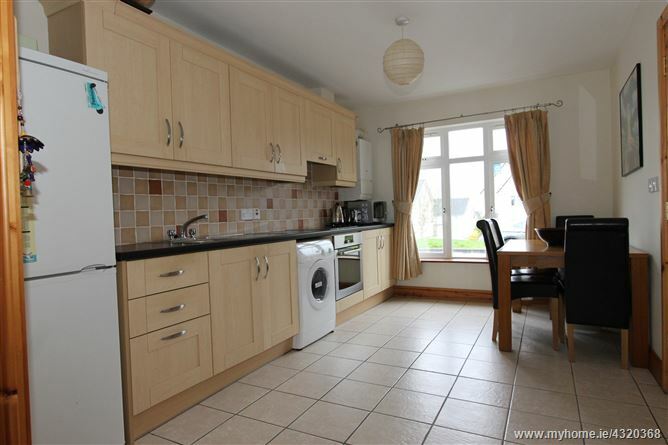 To the right is the spacious kitchen / dining room with a fully fitted shaker style modern kitchen, with tiled floor and front aspect window. 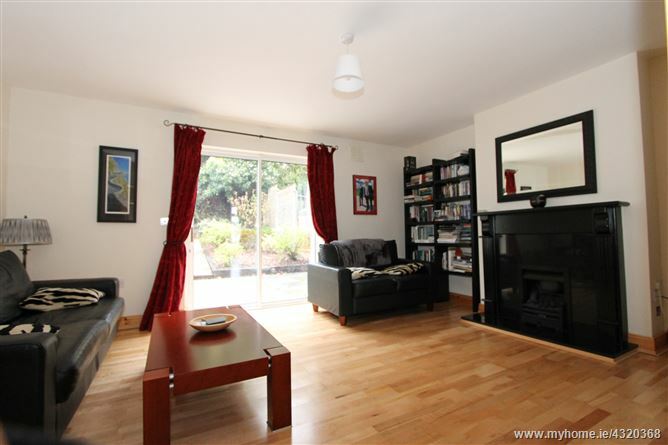 The living room is to the rear of the property with a semi-solid wood floor, a gas fire and sliding doors to the rear garden. 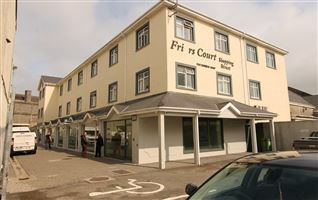 Upstairs there are three bedrooms, the main bedroom has a laminate wood floor and an en-suite shower room with electric shower. There is a fully tiled family bathroom and hotpress. Outside the property overlooks a large green area in the development and there is access to the rear garden through a side gate. The primary attraction in the village is Lough Derg and the many tourist attractions. 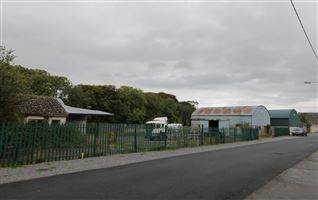 This property would make an ideal holiday home, family home or investment property. 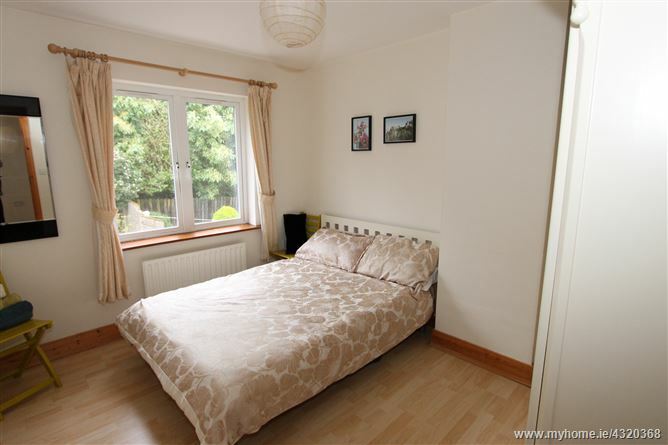 Entrance hallway, living room, kitchen / dining room, W.C., 3 bedrooms (1 en-suite) & bathroom. From Nenagh take the R445 to Ballina. Continue straight through the town. At the roundabout in the town centre continue straight through towards Portroe. Take the right turn into the Cnoc Ard estate and keep right and continue to a cul de sac area, the property is overlooking the green area and is identified by our for sale sign. 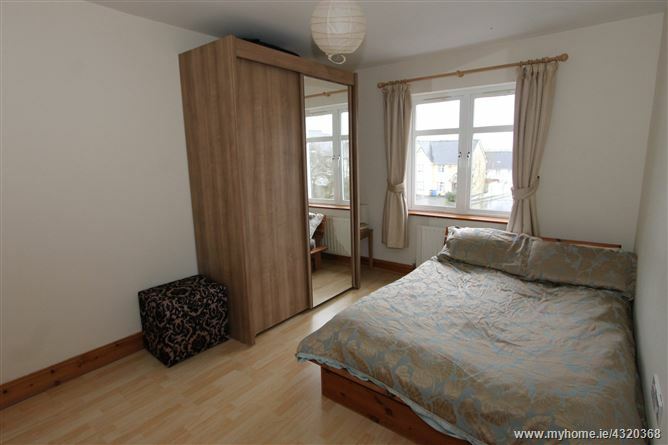 Semi-solid wood floor, a gas fire and sliding doors to the rear garden. Fully fitted kitchen with a tiled floor and plumbed for a washing machine.